During the American Revolution, Britain was engaged in several conflicts across the globe. In order to meet the need for soldiers, they thought it best to pay for the services of some units rather than recruit and train only their own. 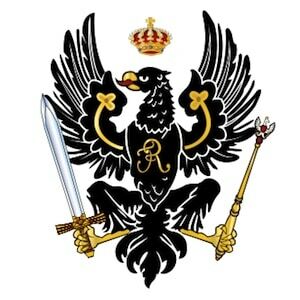 2nd Regiment Ansbach-Bayreuth (later Regiment Seybothen; 2nd Bayreuth Battalion) was a German unit that was contracted for service and fought for the British in the American Revolution. They were from the Ansbach-Bayreuth principality in Germany.